Joomla! 3 requires PHP version from 5.6.x or higher, this is highlight for hosting compatibility, for more details please read it here. 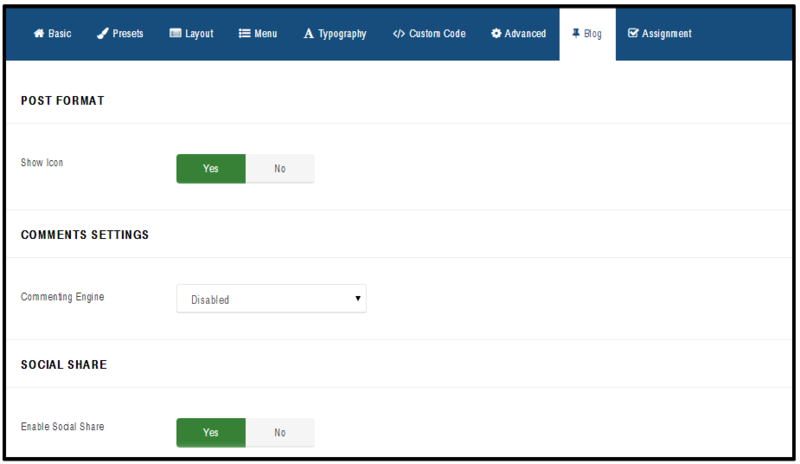 Before installing Free Template Package, you must make sure that you have installed Joomla. Download the latest release of Joomla 3 at http://www.joomla.org/download.html. For more information of how to install Joomla, you can refer to How To Install Joomla CMS. Install Free Template Package: Template package use for new website that you want to build content from zero without sample data, or using for your website with existing data. After unzipping the download file, please install it via Extension Manager (Admin > Extensions > Extension Manager, browse file and click to upload). 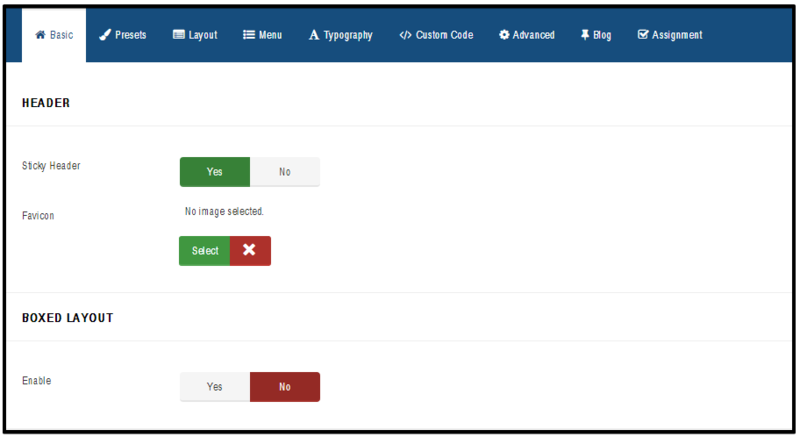 Next, you can go to “Extensions” / “Templates” / “Styles” / “[template_name]-default”, switch default Joomla! template to the new template. To start building your website, you can use standard Joomla! elements such as Articles, Module, etc. If you want to access all features and get sample data and layout as on live demo, please consider to get PRO version of template. 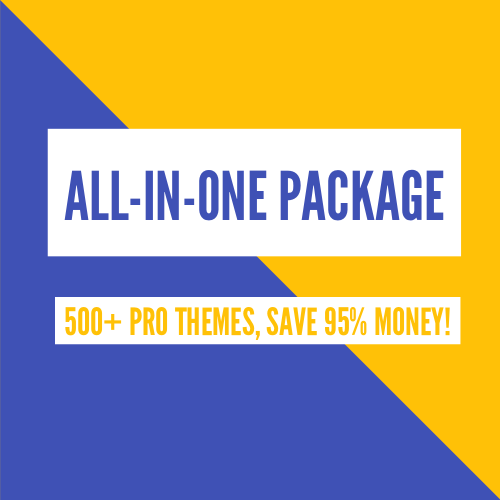 This package is only available in PRO version (please get Pro version of your favourite template here Joomla! Template Listing). Open a new browser window and type in the URL, which will be similar to http://www.your-site-name-here.com/administrator or, if you have Joomla! installed on your local computer, it will be http://localhost/your-folder-name-here/administrator. From here you need to log in as an Administrator or Super Administrator. Click the Save or the Save & Close toolbar button to save the Main Menu. To leave without saving, click the Cancel toolbar button. Click the Save or the Save & Close toolbar button to save the Module Off Canvas Menu. To leave without saving, click the Cancel toolbar button. 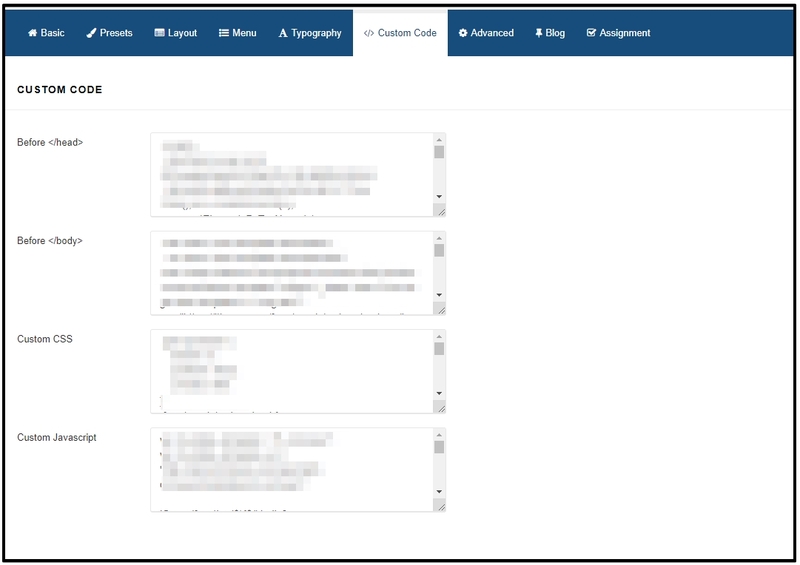 There are 2 ways to add a Menu: In the site administration panel, select Menus from the menu bar in the upper left corner. From the drop-down list, choose the “Manage” then choose “Add New Menu”. You can also select Menu Manager from the left column and then select “New” from the top left corner icons. Menu type *: This should be a unique identification name used by Joomla! to identify this menu. Spaces are not allowed but you may use the ‘-‘ character to replace, such as news-menu. Click the Save or the Save & Close toolbar button to create the new menu. The Save & Close button will return you to the Menu Manager. To leave without saving, click the Cancel toolbar button. With this feature, you can import and export template settings. It is also possible to export initial settings such as typography, logo, and importing available settings of the template that you want to install. If you have any questions with product before to buy, feel free to contact us via Live-Chat or Contact Form. If you’re using Free version, copyright on footer will be shown. You can’t remove it, it’s copyright information for template that you must keep in order to use template as Free license with us. After purchase PRO version, please backup your Template Settings by use export function (see screenshot below) via “Template Settings” / “Advanced“, then uninstall your current Free template. If you want to hire our developer to custom template, you can request here.